A new “X-Men” movie is moving forward as the super-packed Bryan Singer sequel "X-Men: Apocalypse" is underway. 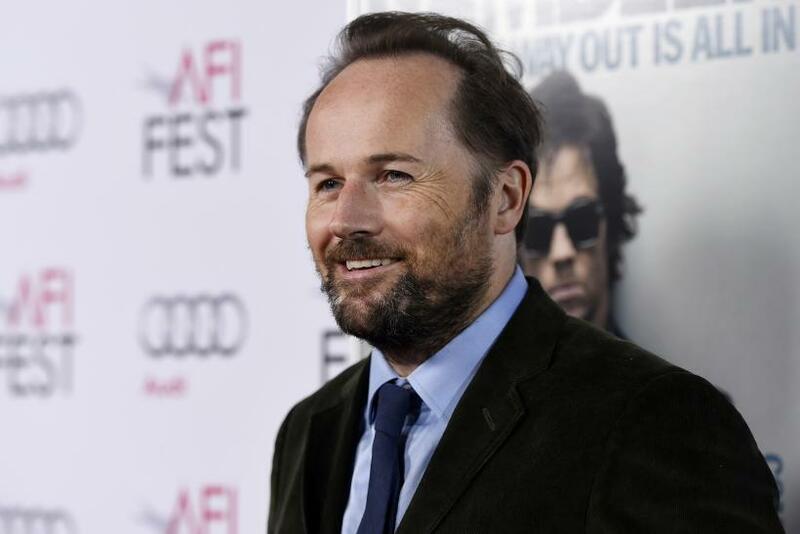 The franchise spinoff “Gambit” is one step closer to filming with its newly designated director, Rupert Wyatt. Has Channing Tatum been fitted for his character’s iconic trench coat yet? According to The Hollywood Reporter, the “Rise of the Planet of the Apes” and “The Gambler” director has signed to lead Tatum in the new production. The outlet reports Gambit is one of the newer additions to the X-Men universe, having only come into the fold in the ‘90s and on the heels of the popular animated series. With stalwarts Jennifer Lawrence and Hugh Jackman leaving the “X-Men” franchise, new characters like Gambit are needed to come in and bolster the series. Kodi Smitt-McPhee is joining the “Apocalypse” cast as the mutant Nightcrawler, and Olivia Munn is jumping into the role of Psylocke. In the upcoming flick, Ben Hardy will fly as the new mutant Angel, and a young Storm played by Alexandra Shipp will make her debut. Plus, an entire slate of new mutants is on the way in the spinoff “The New Mutants.” Since the “X-Men” movies were one of the earliest to hit it big, perhaps it’s just as well for the infusion of fresh blood. “X-Men: Apocalypse” opens on May 27, 2016. “Gambit” is scheduled to open in theaters Oct. 7, 2016.